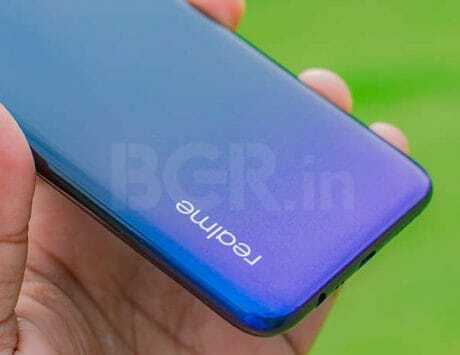 The concept smartphone is finally set to come out of the closet. Samsung wants to move beyond just visualizing the idea of a foldable smartphone and bring it to the real world. Even as the South Korean company is prepping for the launch of the new Galaxy S8 lineup, it is apparently also channelizing some attention to its long-rumored bendable foldable smartphone. If the latest rumors are to be believed, the smartphone will be ready for a showcase as soon as the third quarter, around the same time as Apple is expected to launch its anniversary edition iPhone 8. The foldable smartphone concept is not new as LG has previously experimented with the technology for a wraparound style wristwatch-like smartphone. However, Samsung’s idea vision for a foldable smartphone essentially blends the architecture of a tablet with a compact, pocketable smartphone. The display technology will essentially allow the smartphone to have a bendable section in the middle which if closed in, could make the device seem and work like a compact, regular smartphone and offer a larger viewing experience when unfurled. 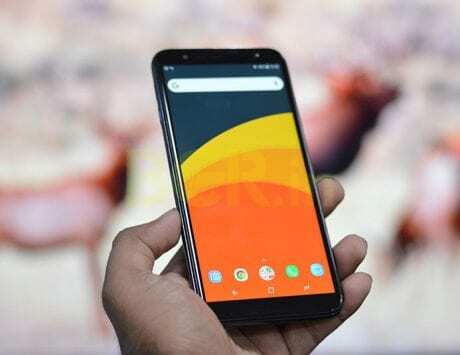 To help understand, the purported smartphone will have a 7-inch full display on the front that stretches to the rear panel as well. Samsung Electronics and Samsung Display will be initially releasing a few thousand prototypes of the foldable smartphone and distribute them directly to the carrier partners for testing and evaluation before going full scale with the production for the masses. 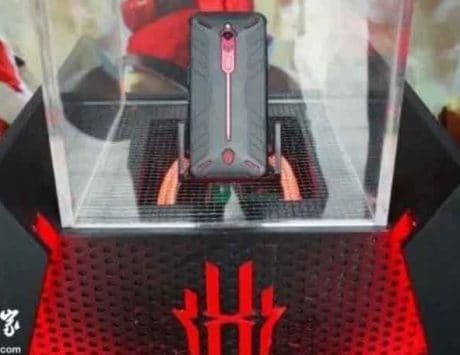 Although the company is being watchful with the unique designing, it is also cautious of not missing on being the first company to mass-produce the foldable smartphone. 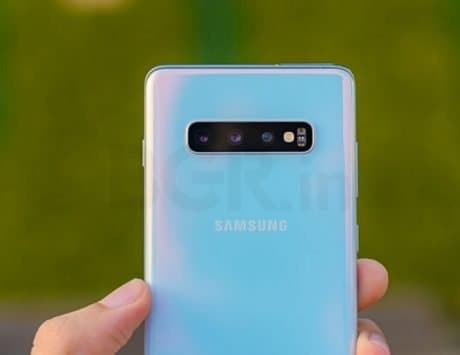 “Although Samsung needs to implement qualities that correspond to its brand image, it is paying careful attention to Chinese companies as it looks not to lose ‘world’s first foldable Smartphone’ title to Chinese companies,” an industry representative is quoted as saying in the report. 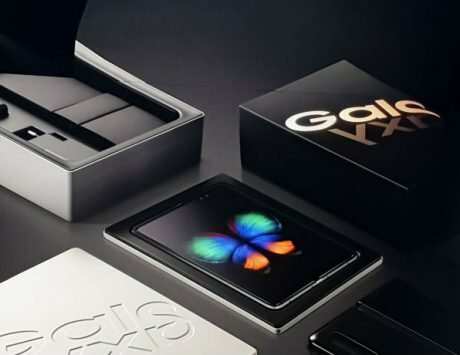 Earlier this month, Samsung filed trademark for the ‘Galaxy X’ moniker which has been associated with its foldable smartphone, which is in line with the latest report and indicative of an imminent launch. 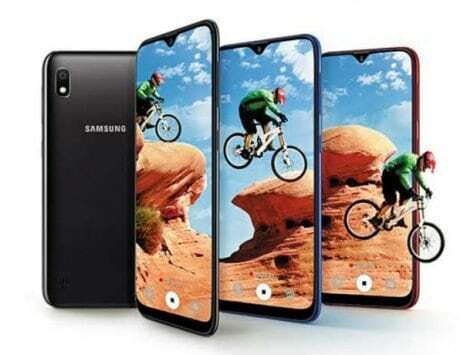 The company’s previous patent further explains that the purported Galaxy X could come with “flexible” or “secondary” display. According to the patent, the secondary display turns on when the smartphone has been folded. The patent sketches reveal that the smartphone has a bendable section in the middle, allowing users to fold the smartphone like a flip phone. 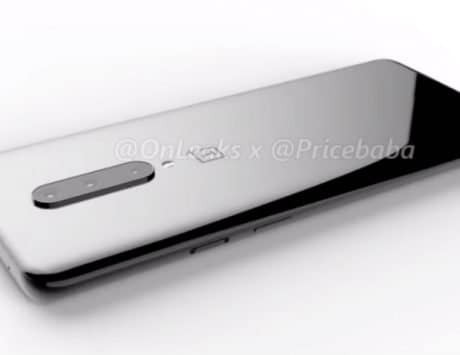 The document further reveals that the smartphone will sport a physical home button up front along with power and volume buttons on the right edge. 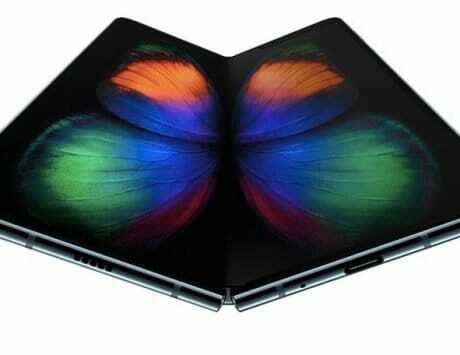 It has been previously reported that Samsung will be launching one or two foldable phones this year. What is interesting is that the speculated launch time of the Samsung phone is the same as the launch of the iPhone 8. The anniversary edition smartphone is expected to be Apple’s most premium and radically designed iPhone with a curved OLED display, glass and metal sandwich design, wireless charging, Type-C support, and a Touch ID sensor that is embedded under the display. Pitting its unusual foldable smartphone against Apple’s flagship smartphone might help Samsung gain some consumer attention as analysts believe the Galaxy S8 lacks ‘attractive selling points’ and hence could lose out to the iPhone 8. 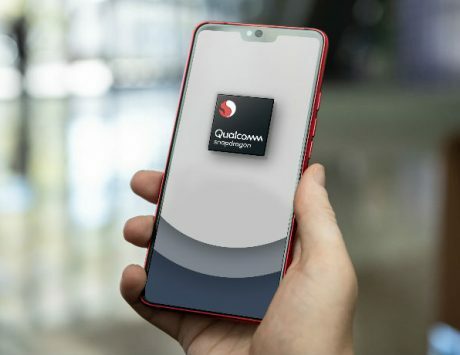 Some Chinese players such as OPPO, Vivo, and Lenovo are also reportedly exploring similar smartphone technology and eyeing the same time frame for launching their versions. This year marks a crucial time for Samsung when it aims to shed the reputational damage brought on by the combusting Galaxy Note 7 by introducing its anticipated Galaxy S8 lineup.